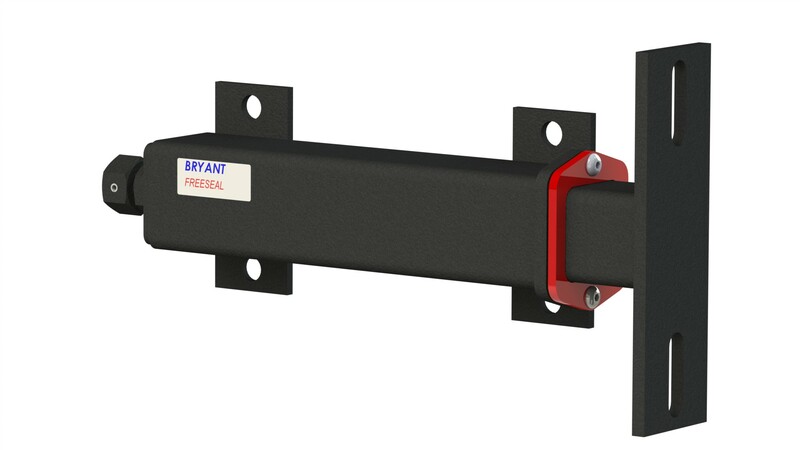 Bryant’s new FreeSeal® for Telescoper® brand takeups offers the first positive seal for telescoping tube takeups. This patented design further enhances the superior resistance to freeze-up that the Telescoper® has become known for. We have such absolute confidence in this new seal system that we will guarantee all FreeSeal® equipped takeups against freeze-up for life! Better yet, they are maintenance free – no cleaning, no re-greasing, no worries! Warranted against freeze-up for life!